Want to be sure that you will not miss any necessary point for improvement of the eCommerce store? Follow our checklists and be sure that you are doing your best for your online business! 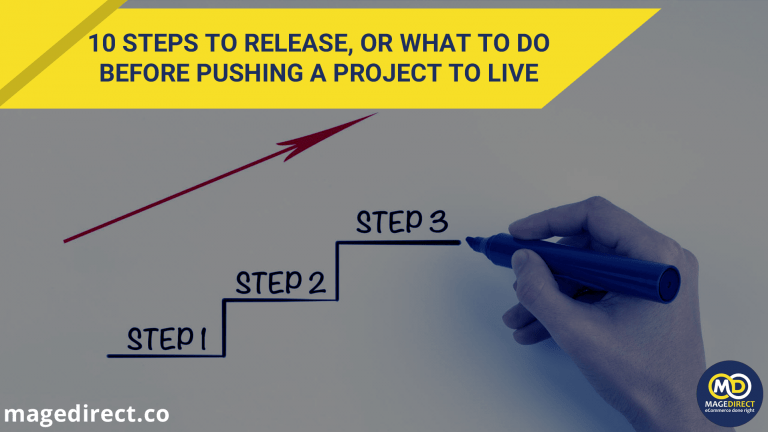 Everybody should make some checking and steps before pushing the project to live. Read which steps does the MageDirect team follow!